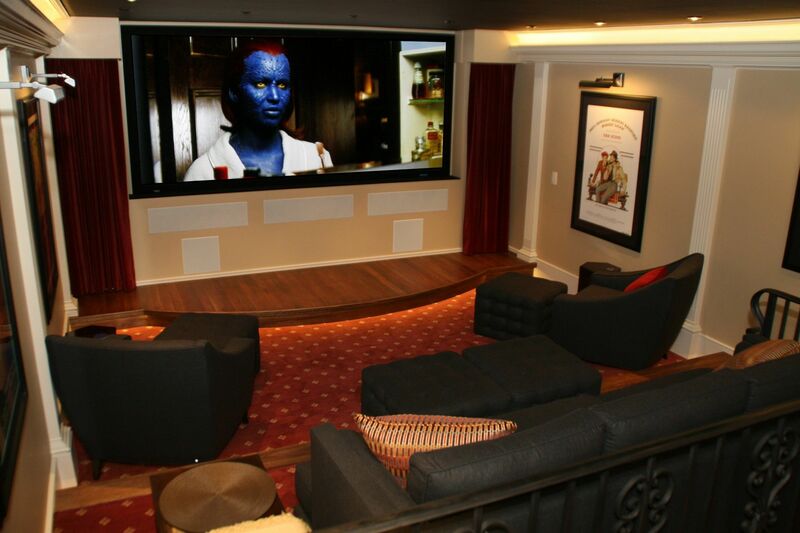 MIAMI HOME CINEMA - High End Smart Home | Miami | Florida. 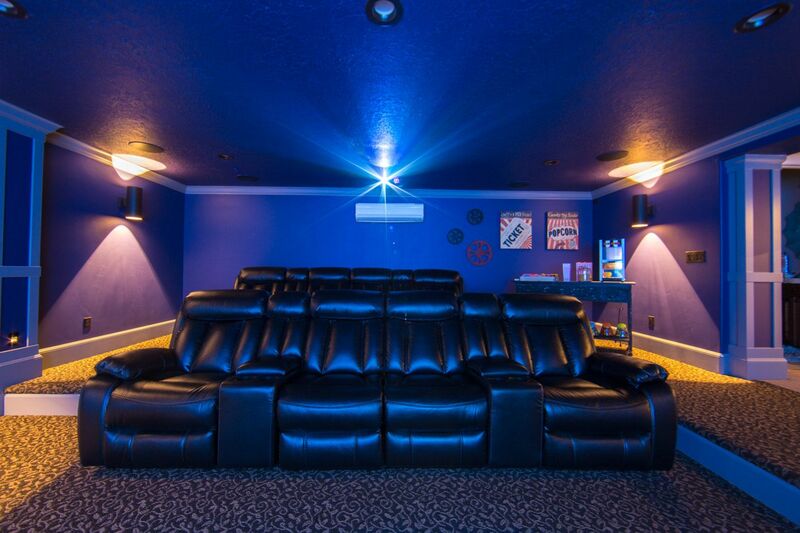 We’re dedicated to helping you build the perfect home cinema entertainment system. We can provide the latest products like whole house remote control, home theater 3D HD 4k Ultra flat screen TV, to curved HD screens, TV on the Wall installations, home automation integration, home media design, home lighting controls, automated blinds, climate control, home theater surround sound system, in-wall or ceiling speakers, multi-room audio and front projection cinema for the ultimate viewing pleasure. We can offer the best combination of home cinema speakers, TV, DVD, receiver, front projection systems, home automation controllers, amplifier, and AV separates to meet your high audio standards. Single room stereo speakers, Dolby Atmos, or an universal remote programming to control(Lights, Shades, Climate, Security, & AV System). Home Cinema Services, Miami, Florida. Home Media Designer, Home Theater Specialist Miami, TV on the wall Installations, Miami Home Cinema Designer, Florida Home Media Designer, Miami Home Automation Services, Smart Home Design, Smart Home Designers, Home Theater Designers, Home Theater Services, Miami Home Services, Home Automation Systems, Outdoor Audio Video designs, Automated Lighting, Florida Home Automation Designers, Wall Mount TV Services, Miami Installer, Technicians, Professionals, AV Solutions Miami, Pro, Programmers, Consultant, Consulting, Technology, WIFI, Wireless, Wiring, Network, Integrator, System Integrator, AV Pro, Miami, Audiovisual Miami, Sale, Store, Retail, Store, Products, Services, Enterprise, Business, Home, Commercial, AV Consultant, Information Technology, IT Consultant, System Specialist, Smart Home Technology, and System Consultant.